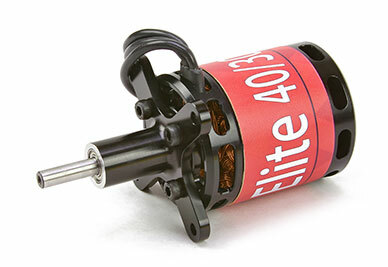 Elite series Front Electric Sustainer/Self-Launcher (FES) motors are the culmination of years spent designing and testing in specialized environments. 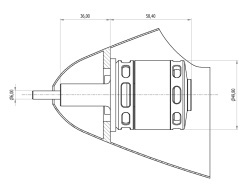 Motors feature hardened steel shafts, built in fans, a large radial bearing designed to carry the load placed on the open end of the rotor, and an enclosed shaft extension that includes its own bearing. 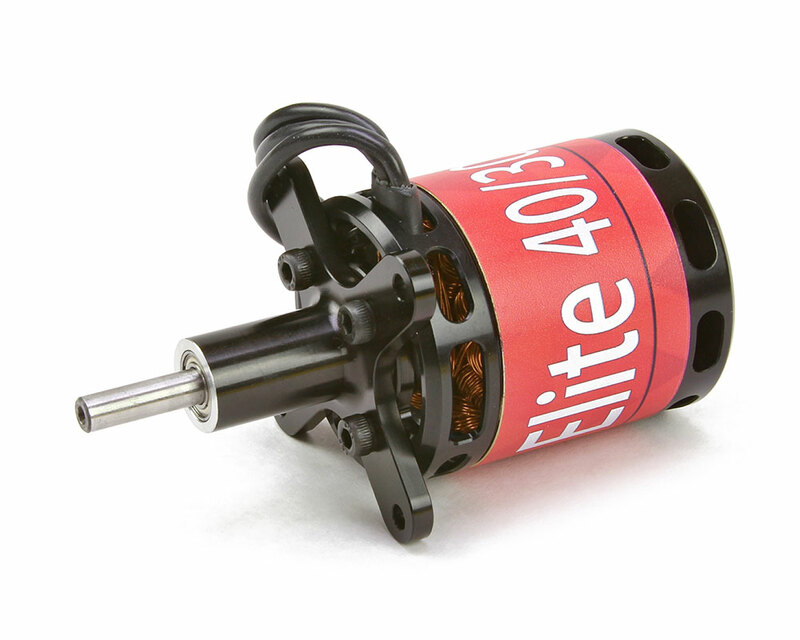 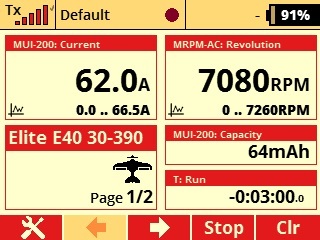 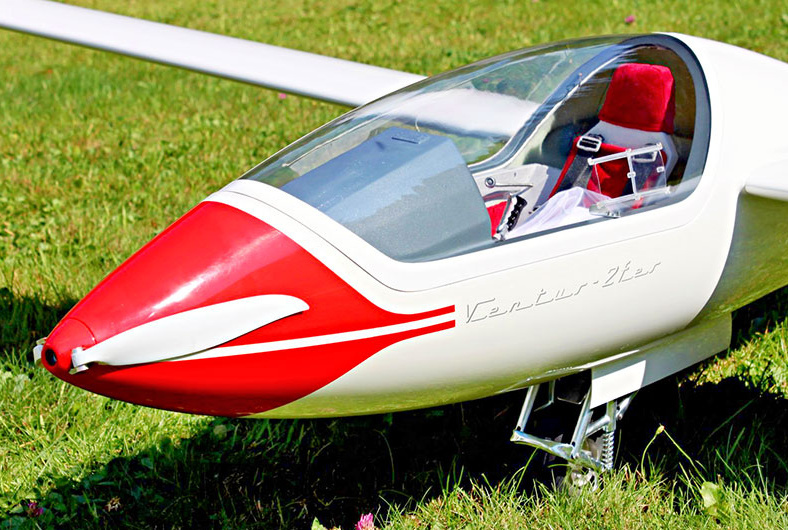 We feel that these motors are the perfect solution for your electric powered scale sailplanes. 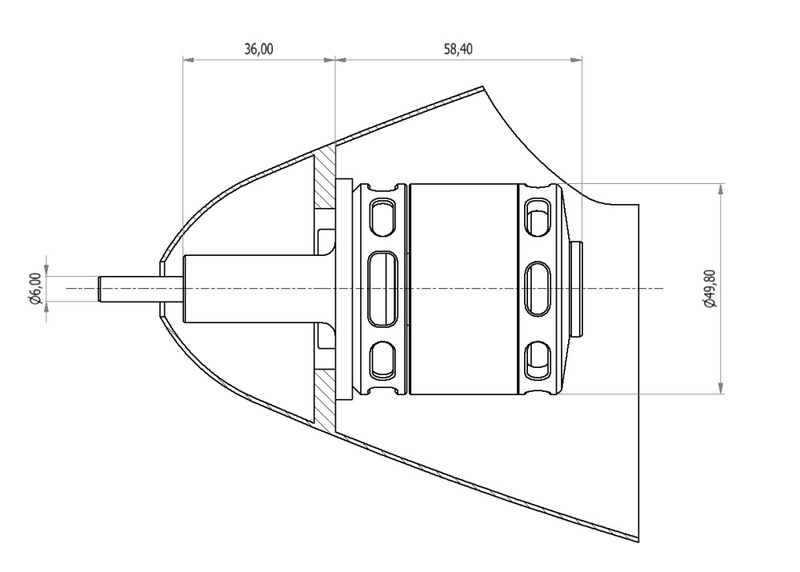 These features, combined with an easy to maintain and repair design, promise years of worry free use.